There is just something delicious about supper from the grill. Our grill has been fired up multiple times a week lately and we are nearing 4th of July weekend where I think the majority of the country will be throwing some meat on the grill or packing a picnic. 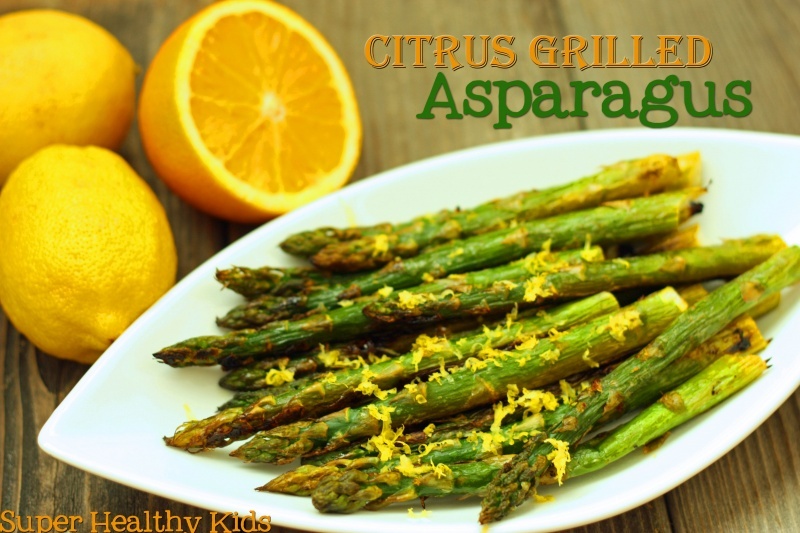 Now we need to tackle healthy side dishes for grilling! The meat is the easy part – add some marinade or rub and you are good to go. 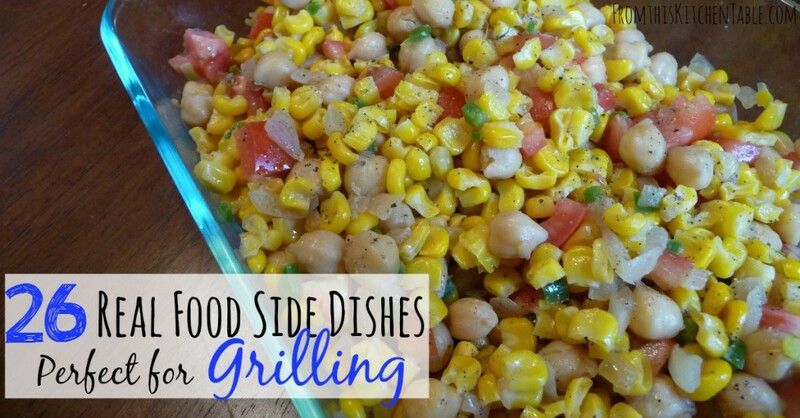 Figuring out side dishes for grilling is where the problem comes in. Especially if you want healthy sides! 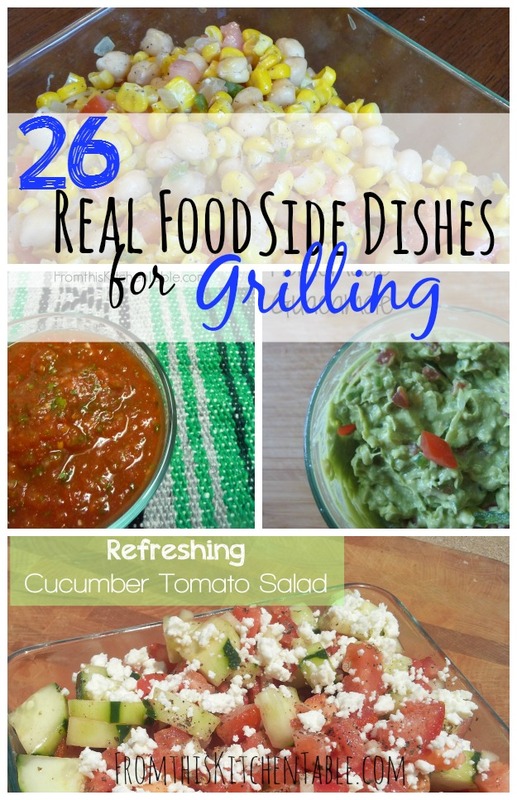 Don’t worry, I’ve rounded up a great list of 26 healthy side dishes for grilling! These would make the perfect addition to your next grilled supper – in fact, there are enough real food options to keep you going all summer. 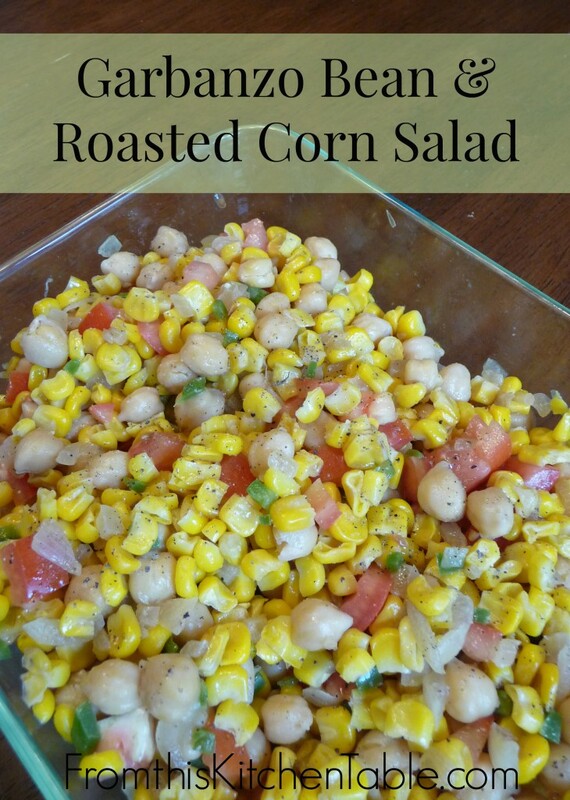 What are your favorite real food side dishes for grilling? 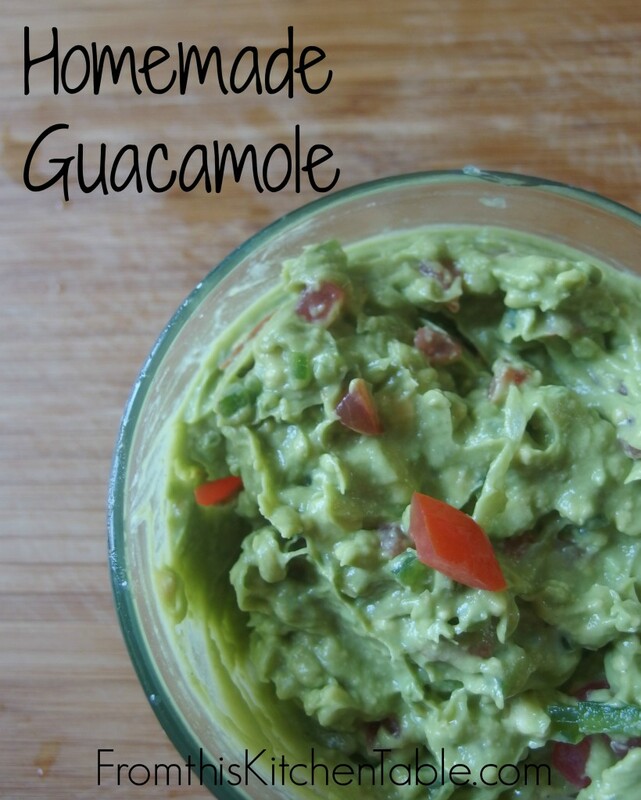 This entry was posted in Food, Recipes, Sides, Uncategorized on June 25, 2015 by Deanna Michaels.